Well, the run of sappy, happy Christmas movies on the Hallmark Channel has begun in earnest. I’m not one for sitting in front of the television for very long, but, I do take time out to watch a few of these “appropriate for the season” movies. 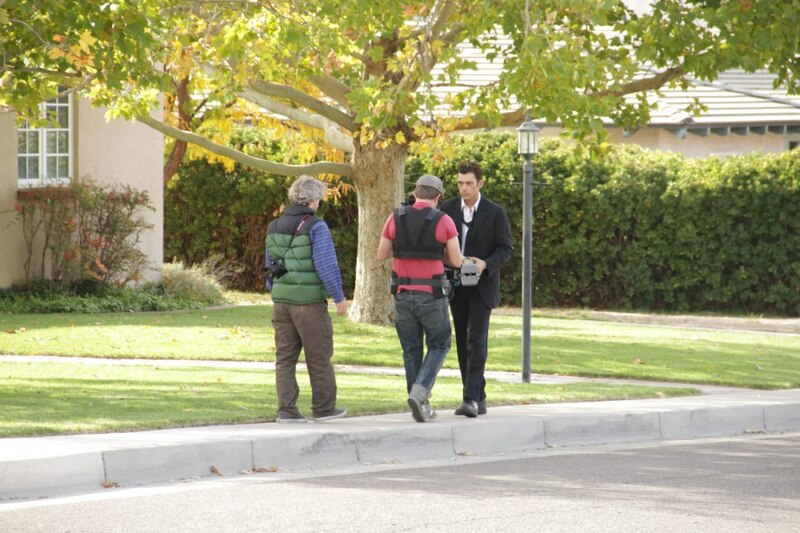 The Christmas Heart is a film that has been playing on the Hallmark Channel since 2012. It’s about a small town that veers from tradition by not lighting the town streets with luminara candles, one year. One of it’s citizens (a teenage boy) is in need of a heart transplant and the town’s people deem that festive decorating was inappropriate. 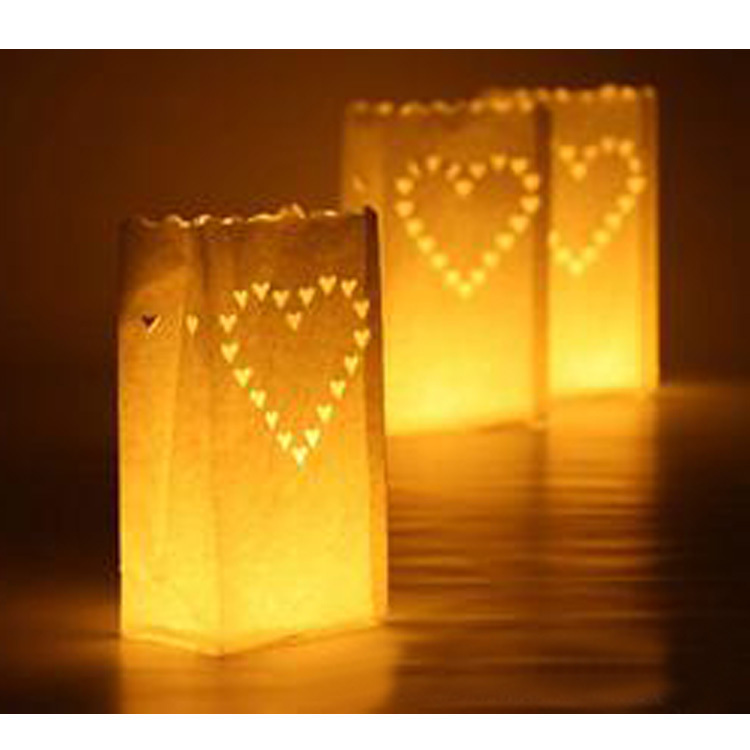 Luminarias are something that I look forward to seeing when I experience a unique kind of Christmas this year. There is a short film called The Life of a Brown Paper Bag that gives the deeper meaning and history of this Christmas tradition of the southwest. Check it out! This two minute video is worth seeing because it won “Best in Show” 2010 HSMAI Adrian Award Winner for Web Marketing. See you back here on All Things Fulfilling tomorrow as we continue the theme on things from the heart and their delivery in paper bags. This blog is brought to you by EVVY award-winning author, Sue Batton Leonard. For information on her publications Gift of a Lifetime: Finding Fulfilling Things in the Unexpected and short stories Lessons of Heart & Soul. 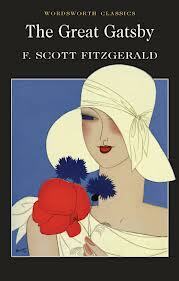 I feel as if I am becoming a Gatsby groupie! Today I walked into the Bud Werner Library, and saw a display case announcing the next One Book Steamboat (a community read). It is The Great Gatsby. “I’m in,” I thought, as I proceeded to the DVDs and took out the 2000 production of The Great Gatsby movie by A & E Television Networks. Then I wandered over the computer and put in a reserve for a copy of the book by the same title. I guess I haven’t had enough of the Fitzgeralds, the Jazz Age and the Long Island social elite even though last summer on my vacation, I took in the movie The Great Gatsby with my sister and I also hawked my mother’s copy of Zelda and read it. Truthfully, I was disappointed in the latest rendition of the movie, with Leonardo DiCaprio. The visual effects, I felt, were so over the top and frantic that it distracted me from being able to absorb the tragic tale of wealth and entitlement. The telling essence of Jay Gatsby’s character weaknesses were lost in the visual chaos of the movie, rather being told by the dialogue of the story. The book Zelda, for me, provided much better insight into the psyche of an artist who “never wanted to give in or give up” despite failure and rejection. The narrative told an up-close and personal story of the relationship between wife and husband, Zelda and F. Scott Fitzgerald and it gave historical perspective into their friendships with other contemporaries (filmmakers, writers and artists) from the era. 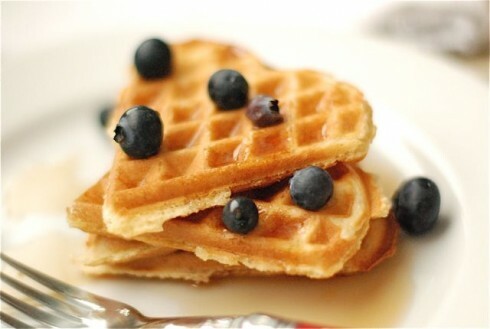 Come on back tomorrow to All Things Fulfilling. This blog brought to you by www.CornerstoneFulfillmentService.com. 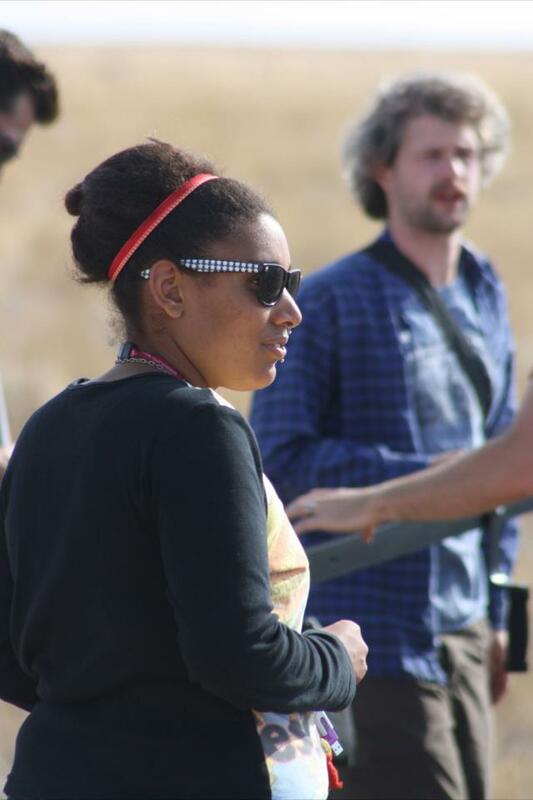 Are you an educator who teaches emerging young filmmakers? The other day I came across a film distribution company that may not be known to visitors who frequent All Things Fulfilling for news about independent filmmaking. 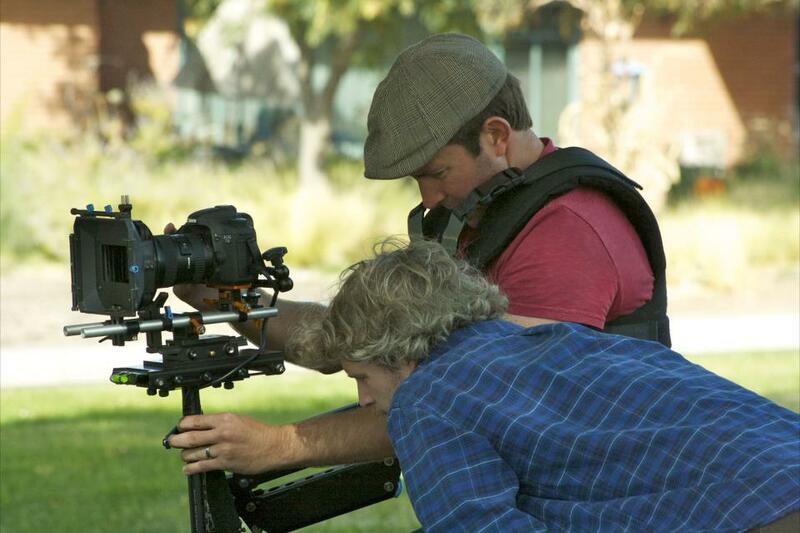 New Day Films is a filmmaker-run distribution company providing award-winning films to educators since 1971. This on-line site “delivers over 230 titles that illuminate, challenge and inspire.” Many of the films can be digitally streamed directly from the website or delivered in DVD or VHS format. 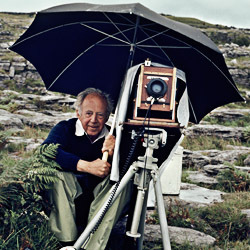 Van Dyke was director of the Department of Film at the Museum of Modern Art (MoMA) from 1965 to 1974. He also began the film department at the State University of New York in Purchase. In 1978, he received the prestigious George Eastman Award, given by George Eastman House for distinguished contribution to the art of film. 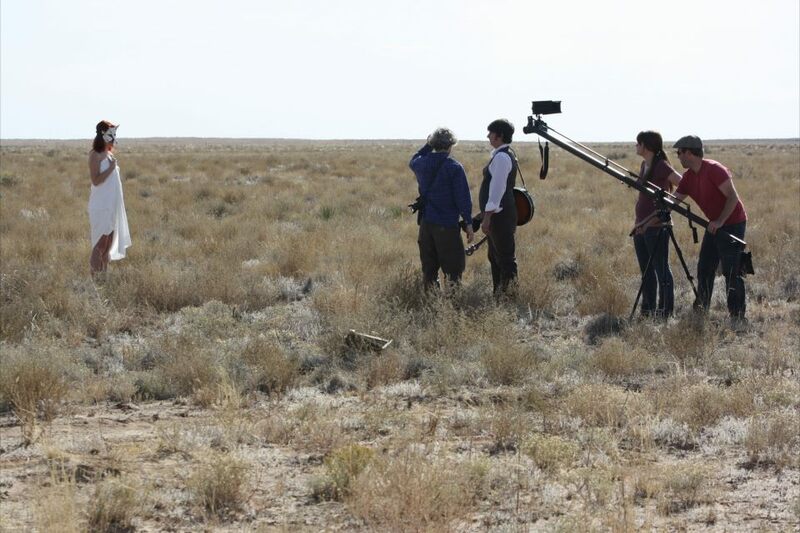 Film educators and film historians may find the perfect film they are looking for to use in the classroom on the website http://www.newday.com. Check it out. See you Monday. This blog brought to you by www.CornerstoneFulfillmentService.com. 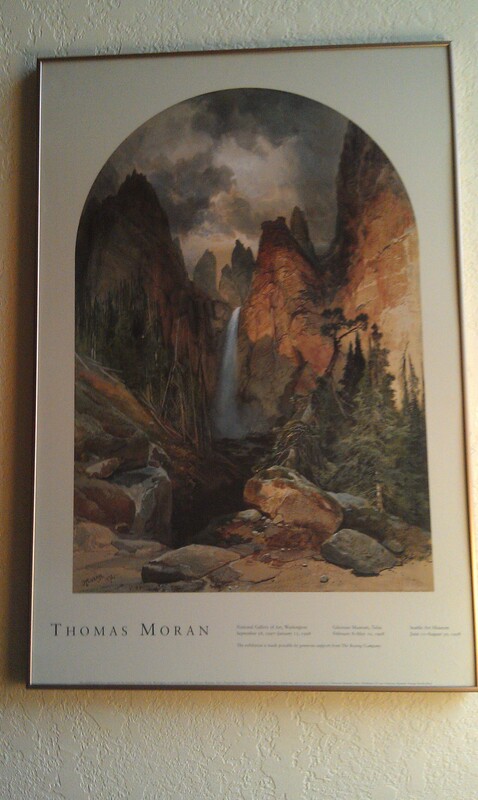 At a thrift store recently I came across an art print of Thomas Moran – imagine my delight! It seemed like a God thing – the image was just sitting there waiting for someone who’d appreciate it to pick it up . I gave in to my desires and purchased it – a real deal. I am very grateful to have the Moran art print hanging on my wall. He was one of the greatest illustrator and colorists of all times. Lots of people find personal fulfillment in poking around in thrift shops. You never know what treasures you might find. I scored! This blog is brought to you by www.CornerstoneFulfillmentService.com. Do return to All Things Fulfilling tomorrow! This Film Friday I thought we would focus on romantic comedies. Here are a list of twenty of the most popular romance movies from 2012. http://www.movie-moron.com/?p=20914. I am pondering over which one my husband and I might enjoy seeing tonight the most. Will it be The Vow,Click for Info & Ordering Perfect Sense Click here for Info & Ordering , The Lucky One Click Here for Info & Ordering or What to Expect When You Are Expecting Click here for info & ordering or shall it be something else? Indeed, to survive a long term marriage, humor is important as well as devotion that just doesn’t quit, even if the other person in the relationship might be driving you crazy. And believe me, that happens in holy matrimony. Do Return to All Things Fulfilling on Monday. This blog brought to you by www.CornerstoneFulfillmentService.com The place where independent thoughts, words and views are all part of the business. Let’s start the morning with a little movie trivia on this Film Friday. 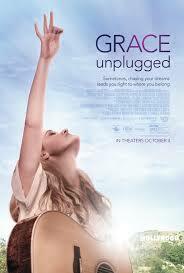 Alabama is the setting for Grace Unplugged, a new movie that will be released in theatres on October 4, 2013. Parts of this movie depended on a lot of extras, however, the producers found that Saturday filming made it difficult to recruit the people needed. Why? People were unusually disinterested – it seemed they didn’t care about getting their “mugs” in the shooting of a movie for cinema. That’s because the movie was filmed during football season in a state where the sport is King. So, what is Grace Unplugged all about? A young musician who has found her audience yet outside of her community of fans, she is undiscovered. In her desire to become a top recording star Grace rejects everything she has ever known and moves to Hollywood in search for stardom. Are there elements in her previous life that will help keep her grounded? The name of the Director, Brad Silverman, may be familiar from his other movies “No Greater Love” and It Really Happened: The Flight of Apollo 11 (TV documentary short). Put this film produced by Lionsgate on your list for fulfilling fall movie viewing. Have a good weekend, everybody. Return on Monday to All Things Fulfilling. This blog brought to you by author Sue Batton LeonardClick for info on Gift of a Lifetime: Finding Fulfilling Things in the Unexpected and www.CornerstoneFulfillmentService.com . The space where independent thoughts, words and views are all part of the business. Whenever parents with adult children gather, it becomes catch up time. “What is your son or daughter doing these days?” always enters into the conversation. Sometimes this question leaves my husband and me at a loss for words. A pat answer, like “our son is an accountant does not work!” Frequently, we answer “all kinds of things,” because it is the truth and hard to explain it. Only parents with creative adult children seem to understand this. Our twenty-five year old son is an artist, with technical abilities. These words bring vague connotations because artists have a way of being involved in whatever moves their spirit. 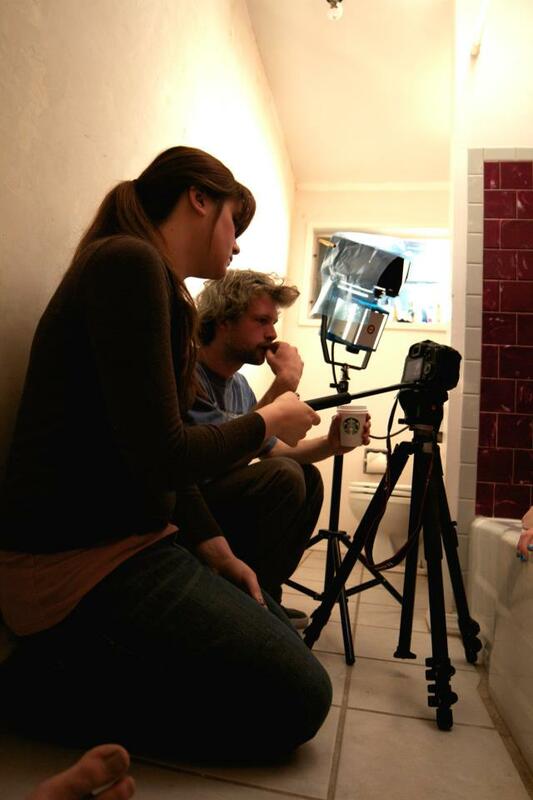 Their passions and interests can change frequently, especially if they are multi-media artists. From now on, perhaps I need to write out on a piece of paper, the link to a website which will clarify his position(s). Here you go, this will explain it. He has his own number. The Artist’s Way for Parents: Raising Creative Children, http://amzn.to/19EfT6U available as an e-book, is a great resource for adults with young children who are showing signs of becoming budding artists. This is a memoir by Julia Cameron. Today, in this blog about children and the arts, I’d like to share some photographs. Having permission to use these treasured images is a gift to my husband and me. What is contained in the photos makes us very happy. All images are courtesy of Lindele Media http://www.lindelemedia.com/ in New Mexico, and I wish to say “thank you” for letting us use them. 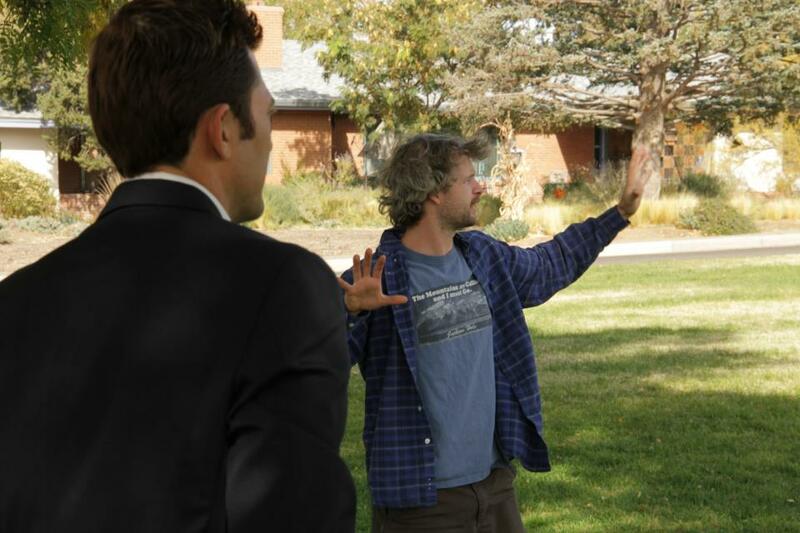 I look forward to Lindele Media’s upcoming movie “The Garden,” set to be released in 2014. There is a trailer to watch on this website. http://bit.ly/UJrK73 and to learn more about the cast and crew, please visit the Internet Movie Database link http://imdb.to/14VZEjZ . Tomorrow on All Things Fulfilling, our blog will be exploring the creation of each one of us as individuals. This blog brought to you by www.CornerstoneFulfillmentService.com.